hmmmmm….clogged arteries? carnitas? chicago cold cuts? 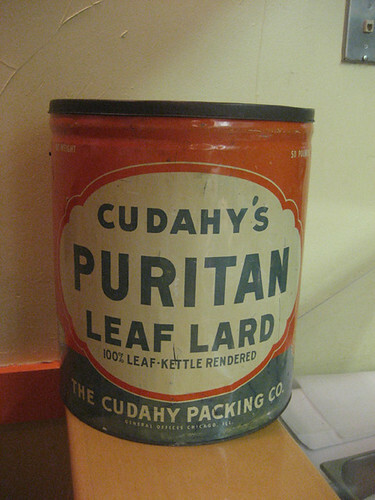 i know where the picture of the leaf lard can was taken, but even *i’m* confused.